I am currently a lead teacher in charge of curriculum in a PreK - 5th grade school. I recently completed working through a 3 year grant as a STEM Master Teacher. I have been fortunate to receive professional development with LEGO EV3 Mindstorm Robots, Little Bits, Coding, Sphero, and Vernier Probeware. I love what I do! My husband is my biggest cheerleader. It was beyond excitng to meet with other educators from all over the U.S. for a week In Jersey Cityy, NJ for the Mickelson Exxon Mobile Teacher Academy. #MEMTA16 During the summer of 2017, I spent a several days in D.C. training to be an Essential Elements Certified Instructor for You Be the Chemist. Science is my passion. It was exciting to see Bill Nye at the NSTA Conference in Chicago in 2015. Phil Mickelson and Astronaut Alvin Drew spent time with us at MEMTA. Steve Spangler came to my home town for a full day of professional development and he is just as genuine in person as he is in his videos. Ashley, please share any ideas/lessons you have. I love learning new things and finding lessons that inspire me. This article explains the reason for each of the 5E's in a straight forward manner. It is not recommended to skip any of the 5E's and you may need to scaffold back to one of the E's in order to clarify misconceptions. This is an article that I have read several times and keep it saved on my desktop so that I can go back and reread it from time to time. I partially agree with the author stating K-3 is about observation and 4-5 is about exploration. I believe that younger students can explore just as the upper grade students. However, they may never have had an opportunity to observe living things interacting in an ecosystem. This is a great read and if you are planning a lesson on ecosystems, I highly recommend this article. 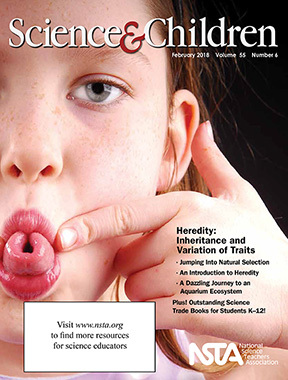 This is a very comprehensive resource with National Science Education Standards for 5th-8th grade. I've never thought of observing active yeast under a microscope before but I plan to now. 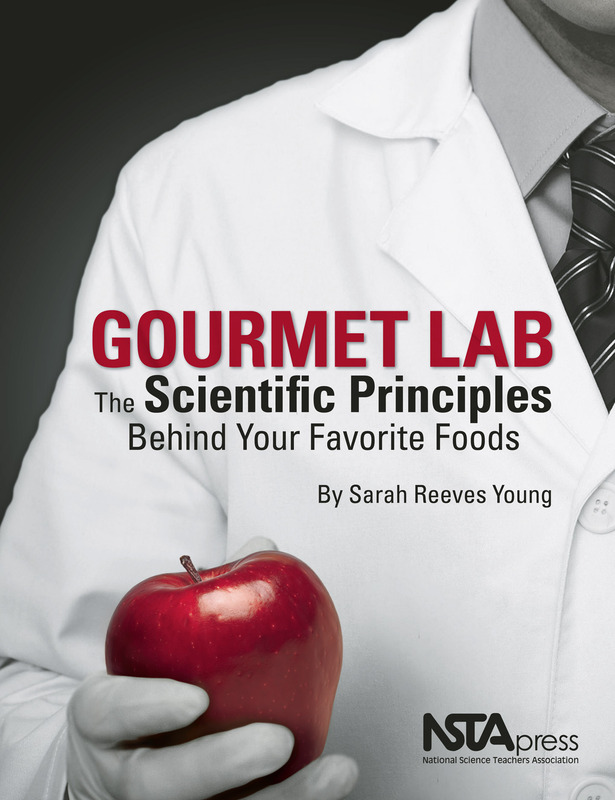 I will not be doing all of the experiments in here but wow, there is something for everyone in the Gourmet Lab. Elementary level ecosystems and life cycles. View all 67 resources in this collection.